Today we are going to put light on another theory which changes all bases of our alternate science and forces many scientists, geologists, and other people from a different angle,called Hollow Earth Theory. The Hollow Earth Theory proposes that the planet Earth is either entirely hollow or otherwise contains a substantial interior space. The hypothesis has been shown to be wrong by observational evidence, as well as by the modern understanding of planet formation. Today, hollow earth theory proposes that earth is hollow inside, with its inner surface which is much more like the outer surface where we live. 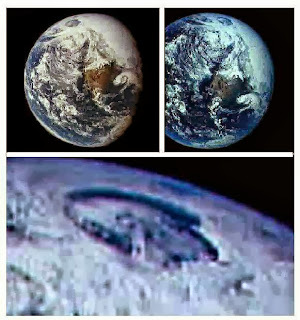 It has mountains, oceans, dust surface, clouds and trees similar to our world. At the center of this hollow shell there is smoky sun which warms the inner shell residents. At north pole and south pole there are two holes or openings which allows inner residents to travel. The civilization that lives on the inner surface is more advanced than ours, and believed that those civilizations inside earth use UFOs to travel, which is witnessed as UFO sightings by many people in our World. Governments might know about these polar openings and it might be possible that they have direct contact with these advanced civilizations and it could be the main source of technology we are using these days. Most have difficulty to understand how hollow earth theory works. Thinking about the holes at each pole starts to get confused because we have studied completely different theories in schools. The best way to clear up this confusion is to realize that the Earth is a hollow shell, much like those eggs you poke holes in at each end and blow the yolk out of. The real clincher, however, is that gravity is centered in the Earth's crust not at its core! ... So, instead of being a point-source, the center of gravity is actually spread out at the center of the crust. The above image helps to illustrate this point, Here Earth is Hollow and its Crust is real source of Gravity which works for both Worlds (Inner world-Outer world). 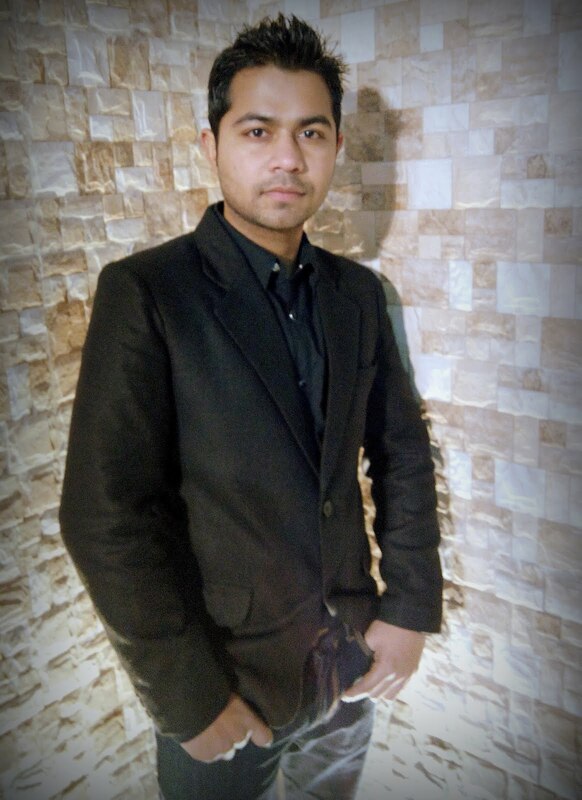 Outer World is that place where we are living and Inner World is hollow part of earth. 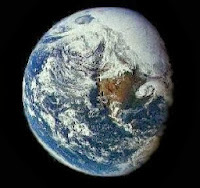 Now imagine Earth as egg where its Eggshell is Earth's Crust and we live on outside of Eggshell and Yolk is Inside the Egg or Inner World, and Eggshell Provides gravity to both outer and inner worlds. Agartha is a legendary city that is said to reside in the earth's core. 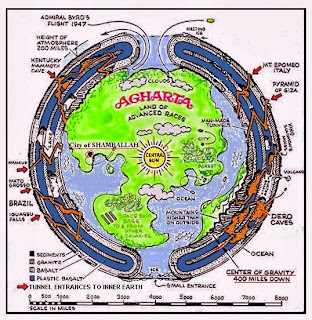 It is related to the belief in a hollow earth and is a popular subject in esotericism. Some Ancient text explains the city of Agartha which is similar to our world having Lakes, Sea, Mountains, Trees, Clouds and a smoky sun. It is believed that there are two polar openings (North and South) at both North pole and South pole. 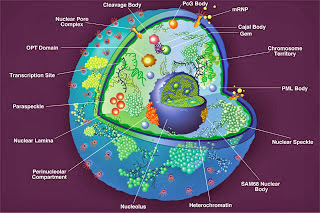 these openings are used for entrance and exit points for inner shell life form ...may be the ufo's seen by people are one of the proofs of that life form . Although Science has very good explanations and measurements on structure and places of Earth in cosmos, but most of our theory are based on only assumptions and sometimes proved to be wrong, as we know the values of Gravity and gravitational forces but does not know exactly what kind of these magnetic and gravitational forces are ? We knew that magnetic pole shifts over the centuries, but there is not any sound explanation on what made it to do so. As Astronomer Edmond Halley also proposed that magnetic poles of Earth may have been movable because we are living on freely floating sub-sphere. He suggested that there might be three layers which are gravitationally centered and aura could be caused due to leakage of heavy gases at poles. And he was the astronomer after whom the famous comet was named "Halley's Comet". He also believed in Hollow Earth Theory.